Our biggest strong-point is the close collaboration with the customer. This allows us to satisfy any needs: in addition to a vast range of standard items, we can also produce made-to-measure products based on the specific needs of the customer. All this thanks to our experience, our flexibility and our expertise. 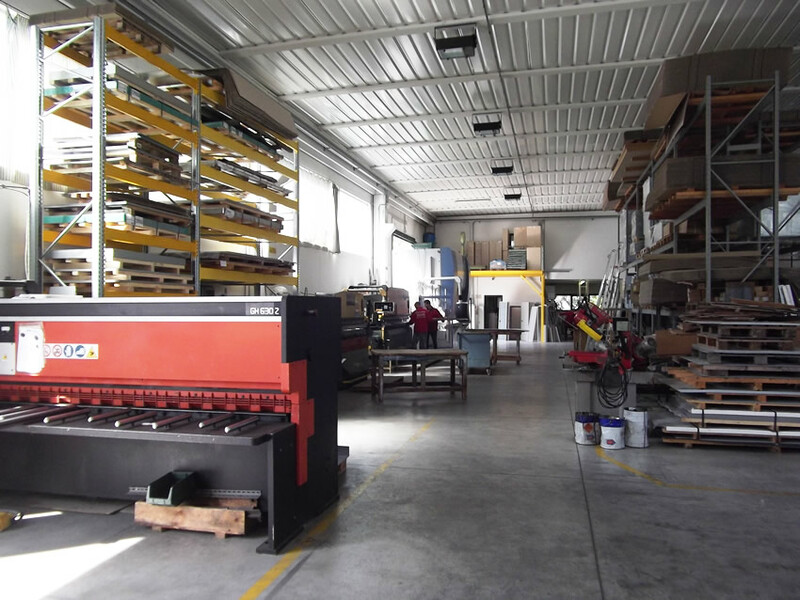 The wide range of Copriradiator products can satisfy the needs of many different types of customer: private individuals, businesses, offices and shops. Copriradiator produces the best space organisation solutions with cupboards, shelves, storage racks, pallet racking, platforms and cantilever racks, all designed together with the customer. Our aim is to make your storage system well-organised and fast.